where is now the tangential velocity that the satellite would need to maintain a circular orbit at the aphelion distance. The satellite will now be in a circular orbit at the aphelion distance, . This process is illustrated in Figure 4.4. Obviously, we can transfer our satellite from a larger to a smaller circular orbit by performing the preceding process in reverse. Note, finally, from Equation (4.46), that if we increase the tangential velocity of a satellite in a circular orbit about the Sun by a factor greater than then we will transfer it into a hyperbolic orbit ( ), and it will eventually escape from the Sun's gravitational field. 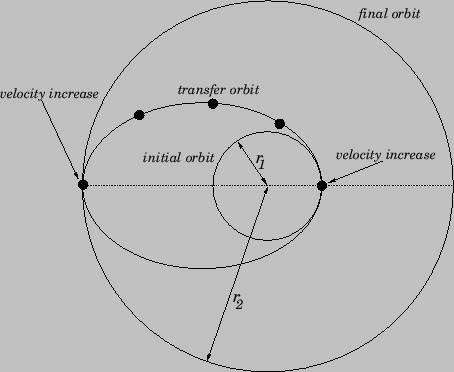 Figure 4.4: A transfer orbit between two circular orbits.